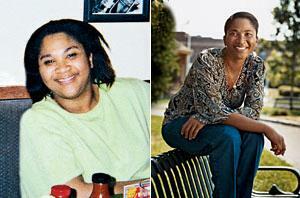 When Susan Hegarty, 42, clocked in at 439 pounds in 2005, she knew she was in trouble. 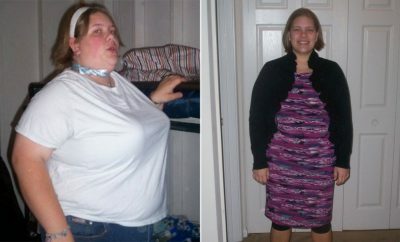 She turned to gastric bypass surgery, which enabled her to lose 80 pounds—but within 10 months she regained it all. 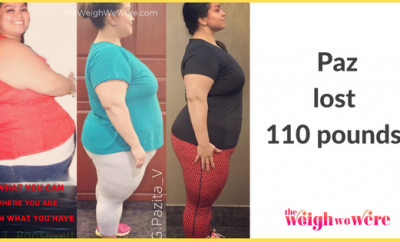 “I don’t think I was ready to commit to keeping the weight off,” she says. After struggling for several more years, Susan hit rock bottom in 2008, when she was turned away from an amusement park ride because she couldn’t fit in the seat. “I knew right then and there that I needed to change my life or I was going to die,” she says. How she did it: Her first step was to start walking around her neighborhood inEaston,Pennsylvania, though she could barely go half a mile. “I had horrible pains in my back and legs, sweated terribly, and was always very out of breath after walking a couple of blocks,” she says. 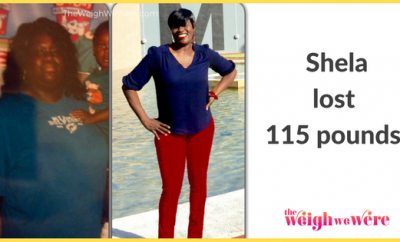 Yet she stuck with it and eventually joined a gym, adding strength training to her program. At the same time, she scaled her food intake way back. “Food used to be my coping mechanism for everything in life, but that’s changed,” she says. 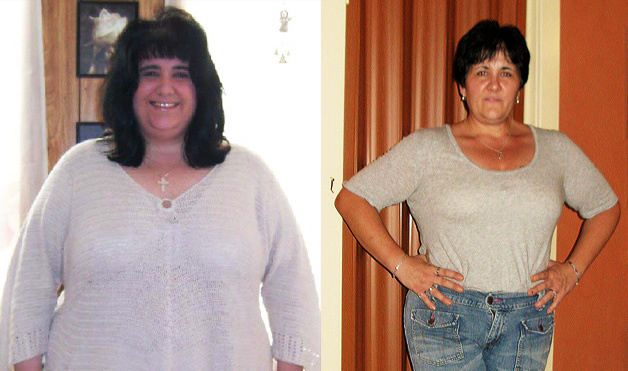 Find more ‘Walking for Weight Loss” stories on Pinterest! Walking is the best exercise, signed your local fitness trainer who ruined her body in beast mode….I have become intolerant of weak minds though that don’t grasp the self control of poor eating habits. You look fantastic and i wish you all the luck in the world with your marriage. Again some day i hope to have my picture on theweighwewere.com. You are such an inspiration!! Good job!! I guess I should take my walking shoes out :).